Next week the San Francisco Police Department’s Forensic Services Division will undergo training from a world-renowned instructor on cognitive bias in forensics. The training will be presented by Dr. Itiel Dror, PhD., who has done extensive research in the areas of cognitive bias and human performance, including information processing involved in perception, judgment and decision making. The training on cognitive bias comes following a wave of allegations of biased policing at the hands of San Francisco police officers, including a scandal involving racist and homophobic text messages by officers. 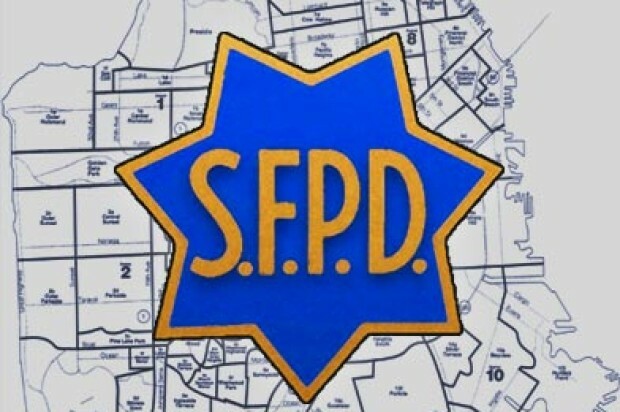 San Francisco police Chief Greg Suhr, following an internal investigation, recommended that seven of the 14 police officers who were discovered to have partaken in the inappropriate messages in that incident be fired from the police department. 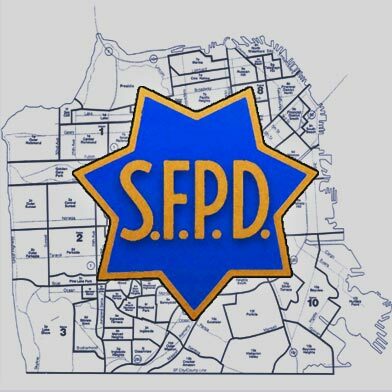 SFPD crime lab personnel and crime scene investigators, along with members of the San Francisco District Attorney’s Office and the Public Defender’s Office, will partake in the training seminar at the crime lab on Wednesday and Thursday. The training aims to improve human performance by developing ways to minimize expert examiners’ vulnerability to confirmation and other cognitive biases that may affect the outcome of laboratory processes.